All waste collectors in Ireland must have a valid waste collection permit to operate legally. 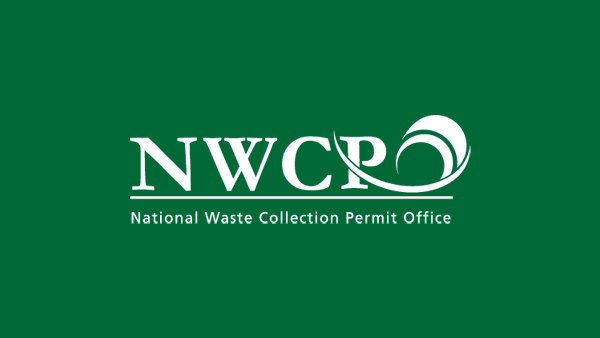 A NWCPO was established in 2012 its role is to accept and process all new and review Waste Collection Permit applications for all Waste Management Regions in the Republic of Ireland. You can check the list of local waste collectors on their website, each collector will have listed the areas included on their permit from which they will collect. Each listing includes contact details, the waste type permitted to collect, and the collection areas along with the customer charter.